With over 50 years’ experience in the industry and more specifically 15 years in the liquid screed industry, Cemfloor and McGraths Limestone are industry leaders in the fast drying liquid screed market. 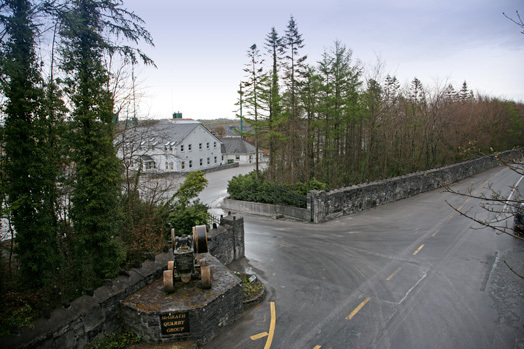 We have been producing liquid screed in house at our facility in Cong, Co Mayo, Ireland for 15 years. 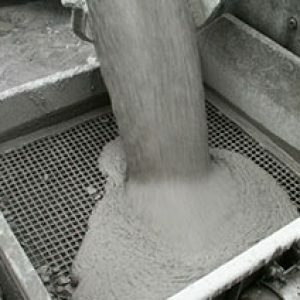 Firstly, we began by producing a simple sand, cement, high purity limestone fines and combination of superplasticiser mixture. This product was successful but always had a number of issues such as drying times, certain depths and conditions and it was always felt it could be improved. This enabled us to learn more about the market, gain valuable insight and knowledge and strive to produce a superior product. We investigated gypsum screeds and declined as being a concrete manufacturer as we didn’t want any cross contamination in the plant, use of clean potable water, prolonged wash down time and then the issues of drying which were prevalent on the market even back then. 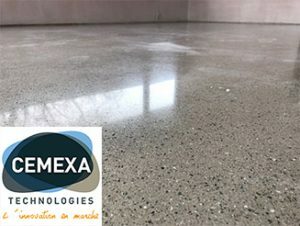 At this time, we partnered with a company in France called Cemexa Technologies, whom had been involved in the development of the augilla screed some years back and had now developed their Cemfloor range which has grown all throughout France and expanding throughout Europe, Canada and USA. We began researching the product in our R&D facility inhouse. Following on from extensive trials we began supplying our own local market for 5 years until we felt the material was satisfactory to go to the market. We still use the Cemfloor in-house daily for local supply, and we manufacturer the binder in house to BSEN 12620 & SR16 in our modern state of the art dry products blending plant for distribution all over Ireland and UK. 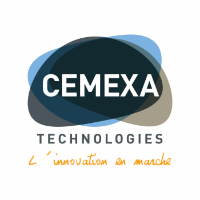 We have a long-valued relationship with Cemexa Technologies, whom are the Cemfloor founders from France and use their excellent knowledge to bring Cemfloor to the market all over Ireland and the UK. Quality is paramount with Cemfloor and we have a fully certified and dedicated lab in our facility at our quarry in Cong. 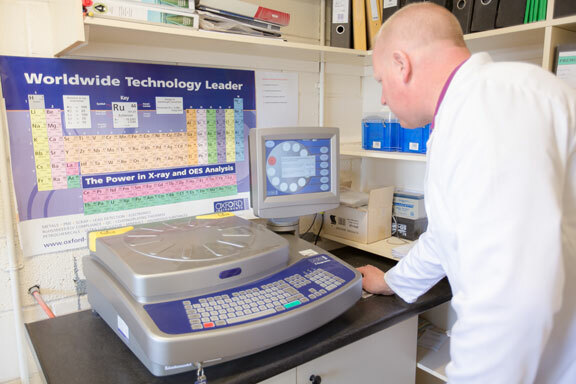 We carry out regular testing on all our distributors aggregates and sand, and regularly test for compressive, shrinkage and flexural. We also do a range of on-site testing including drop hammer, levelness testing, abrasion, slippage and tile pull bond tests. 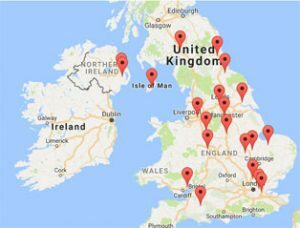 To ensure a consistent quality product we carry out regular training with our distributors, distribution batchers and vet and train our end user screeders so that the customer gets an excellent product. 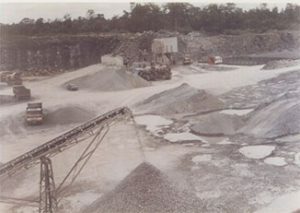 McGrath’s quarry was purchased by Michael McGrath Senior from the Glynn family. 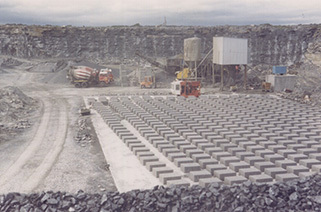 The quarry was used to produce only limestone. 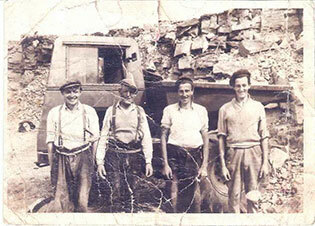 McGrath’s began exporting Weathered Limestone Rockery stone to mainland England. 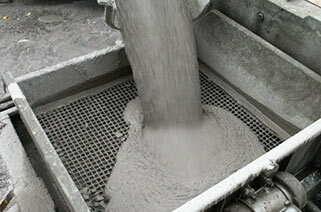 Cemex in France developed Cemfloor, an innovative liquid screed. 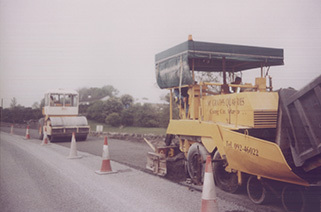 McGraths began extensive testing and trails with Cemfloor.